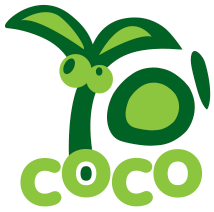 Welcome to Loco Brands! 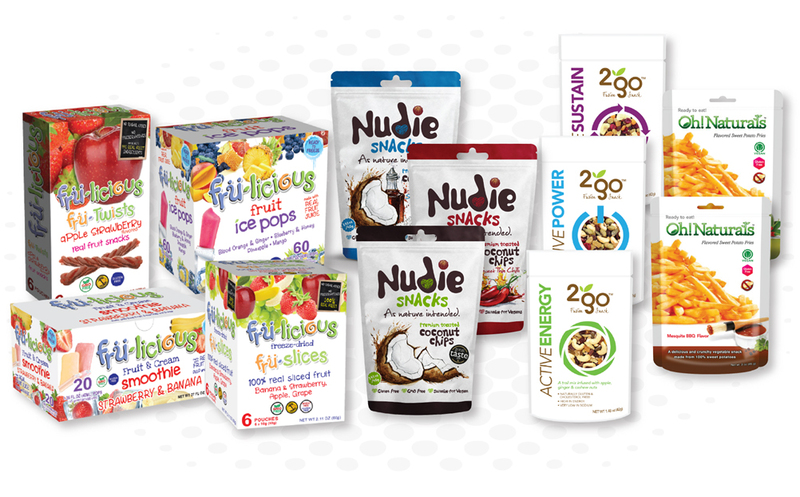 We offer 100% natural snacks that stem from the “crazy” idea that everyone should be able to buy healthy, delicious food at a reasonable price. We also offer a line of indulgent chocolates as well as fun gummies and candies to satisfy your sweet tooth. Please explore our site to learn more!